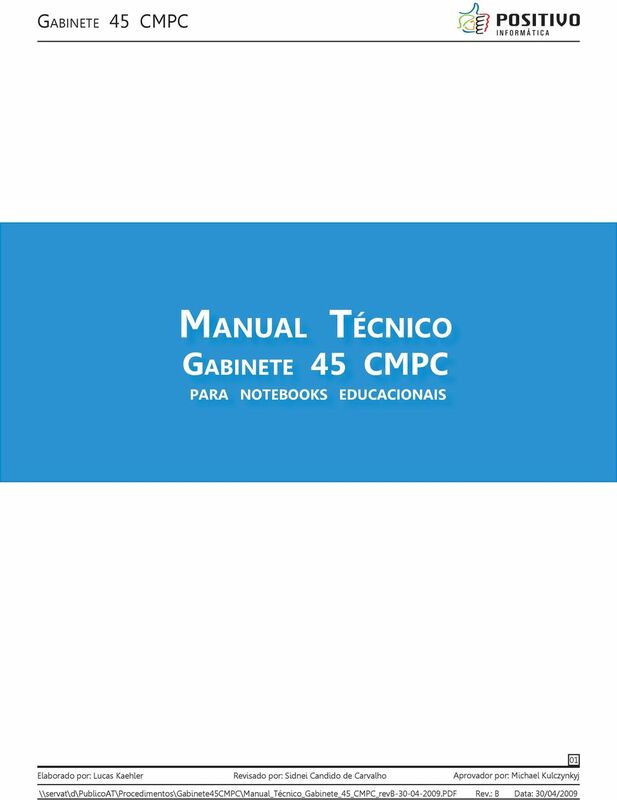 Download "Manual Técnico. 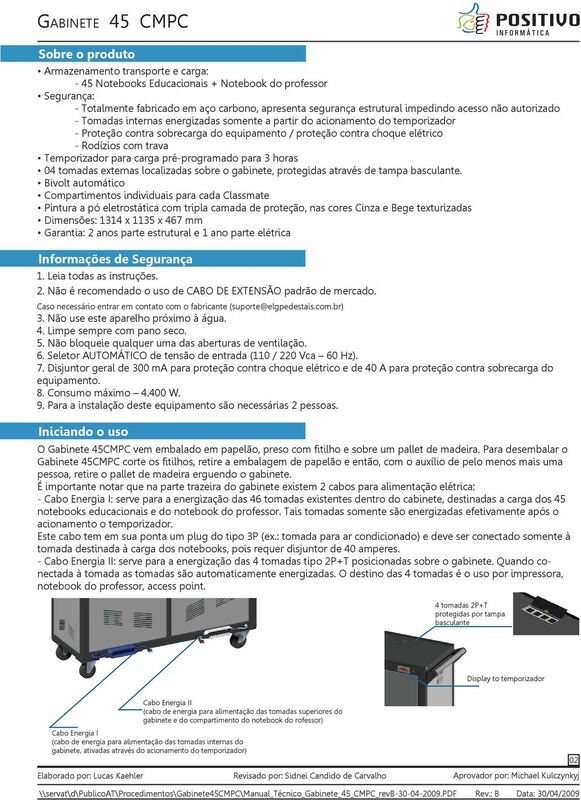 Gabinete 45 CMPC. 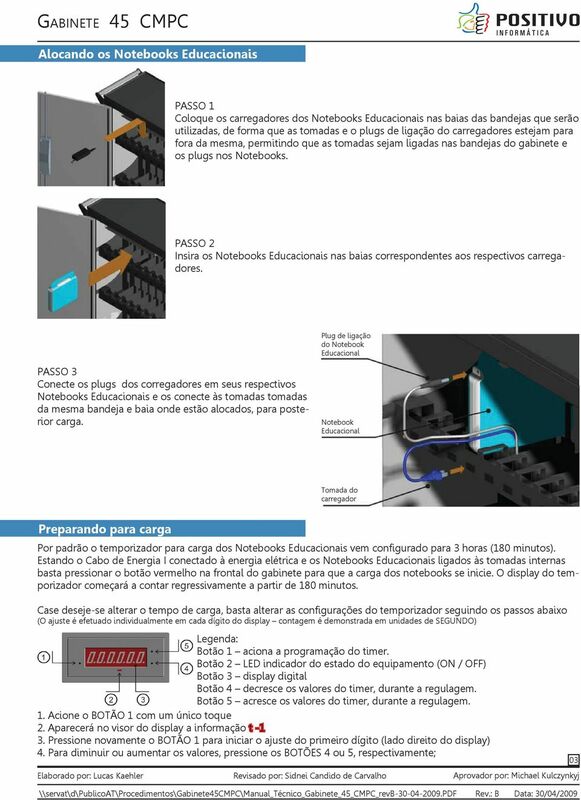 para notebooks educacionais"
HD5S. 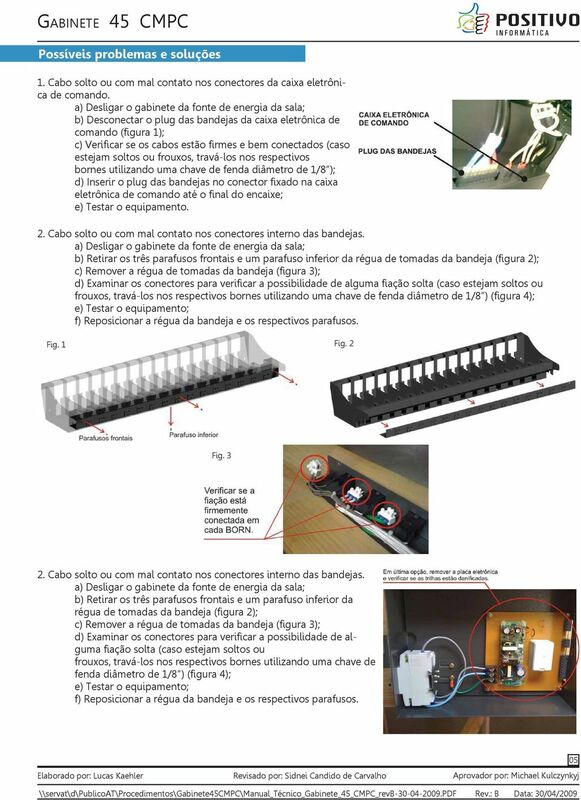 Manual de Instruções. 5 Band Equalizer + Chromatic Tuner. HD5S-5Band equalizer. 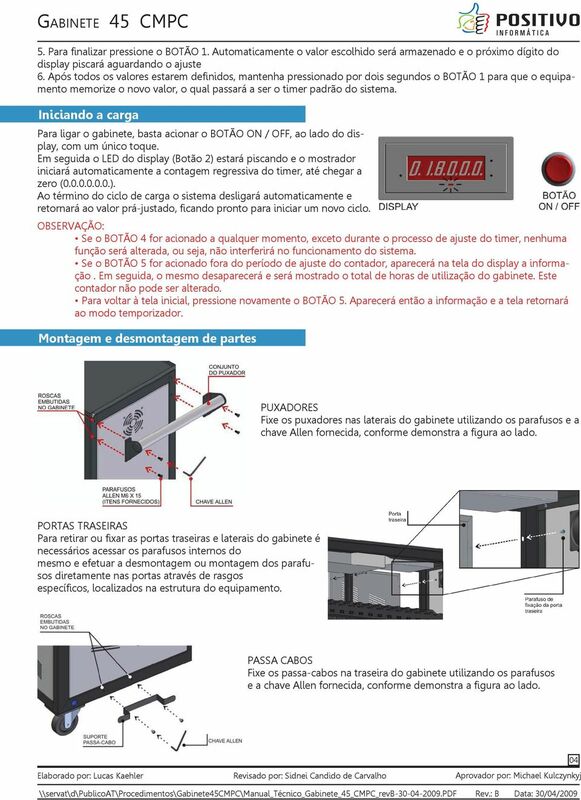 b # Chromatic Tuner. Volume. Treb. Pres. Mid.1. Mid.2.